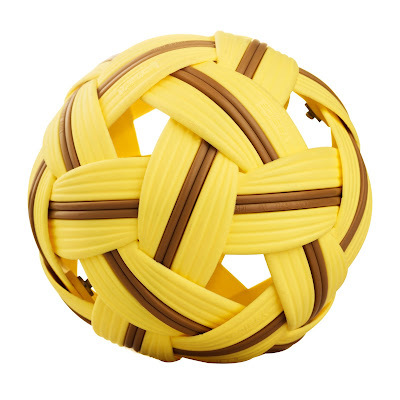 We are an eminent name in the industry of sepak takraw ball manufacturer supplier factory company in Thailand. We have both competition grade and training grade. 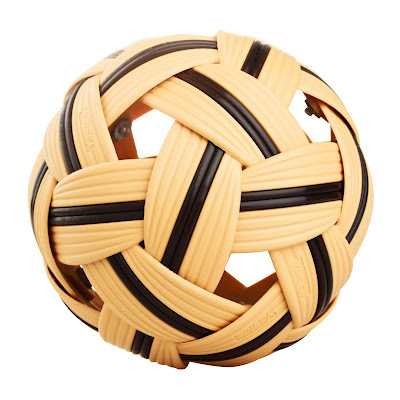 We are YOD KEELA CO., LTD.
We are an eminent name in the industry for Sepak takraw ball manufacturer and Sepak takraw ball supplier in Bangkok, Thailand. We provide all these product range owing to the wide experience of the team of experts and the quality checks. We offer sepak takraw ball to our valuable clients at competitive prices and according to your requirements. 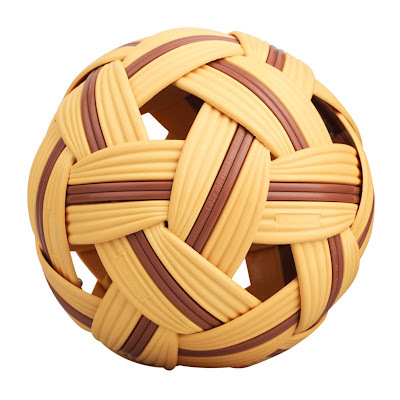 Our sepak takraw ball have been approved by Sport Authority of Thailand. 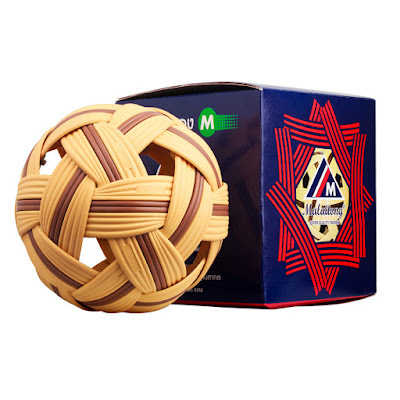 We also manufacturers under OEM according to your requirements.